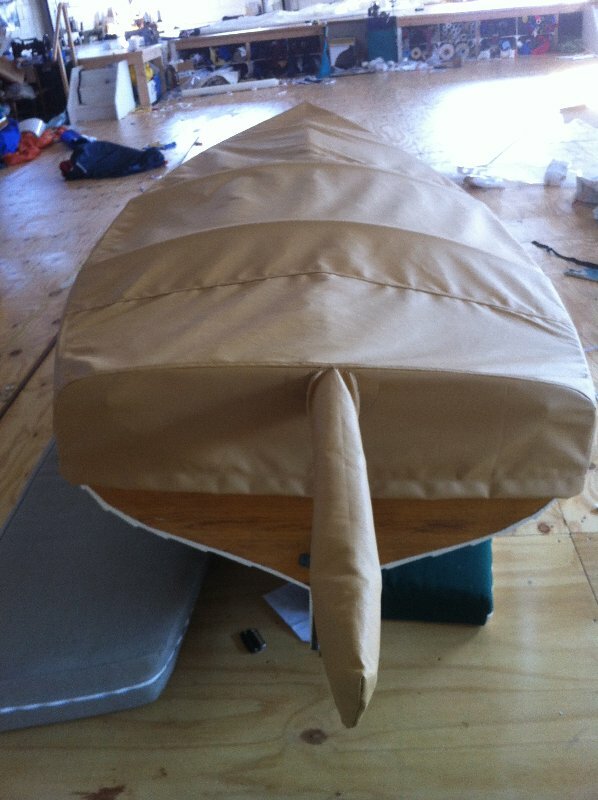 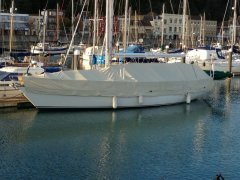 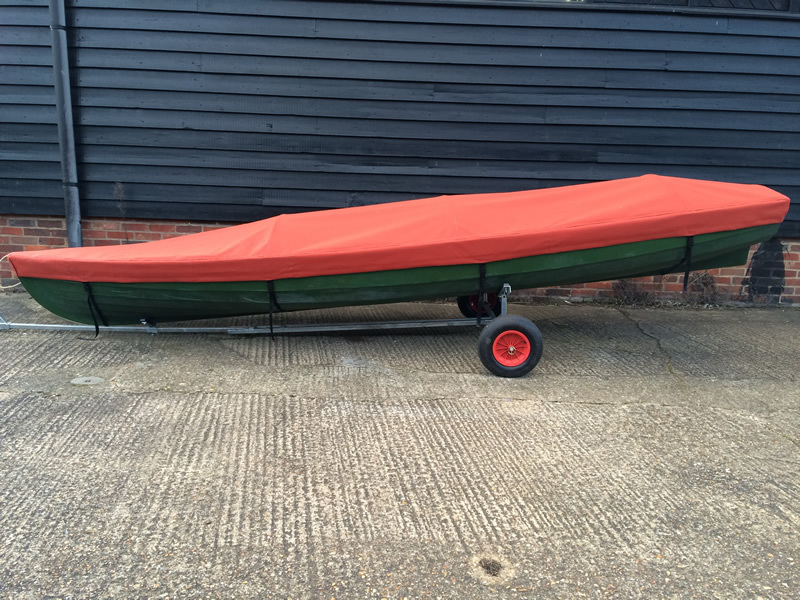 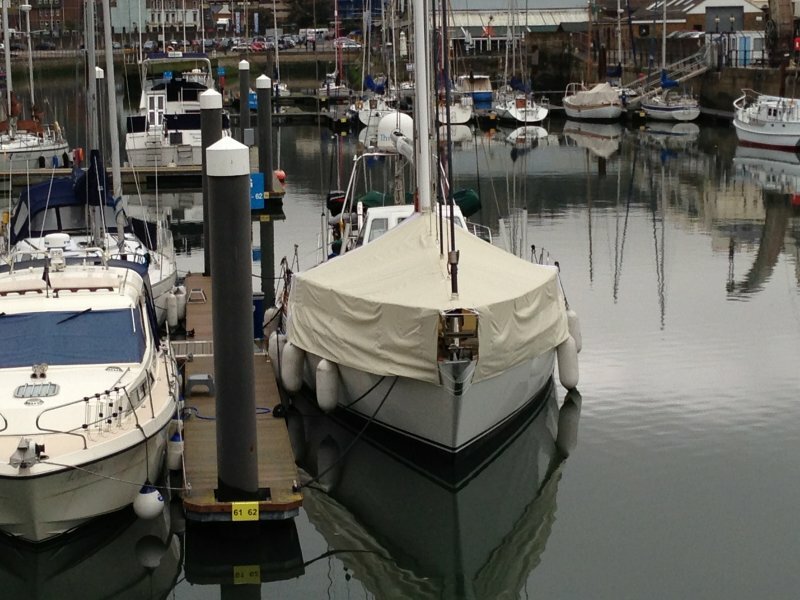 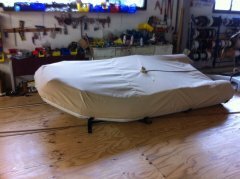 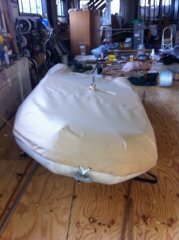 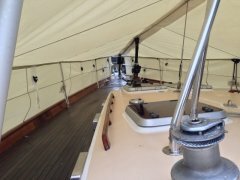 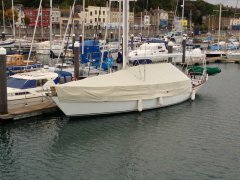 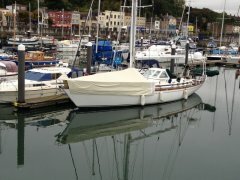 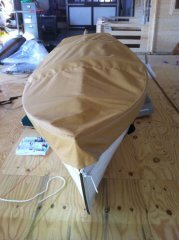 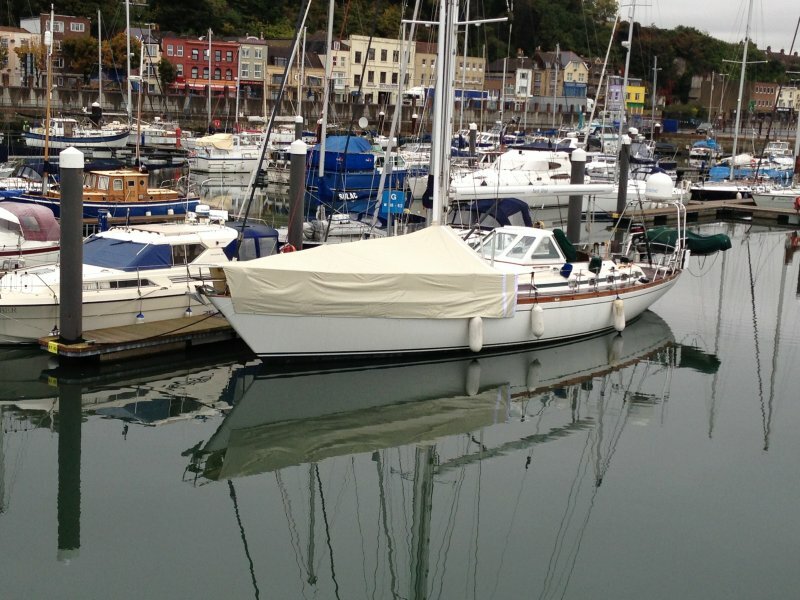 All the Boat Covers presented in this Gallery we have delivered to our very satisfied customers. 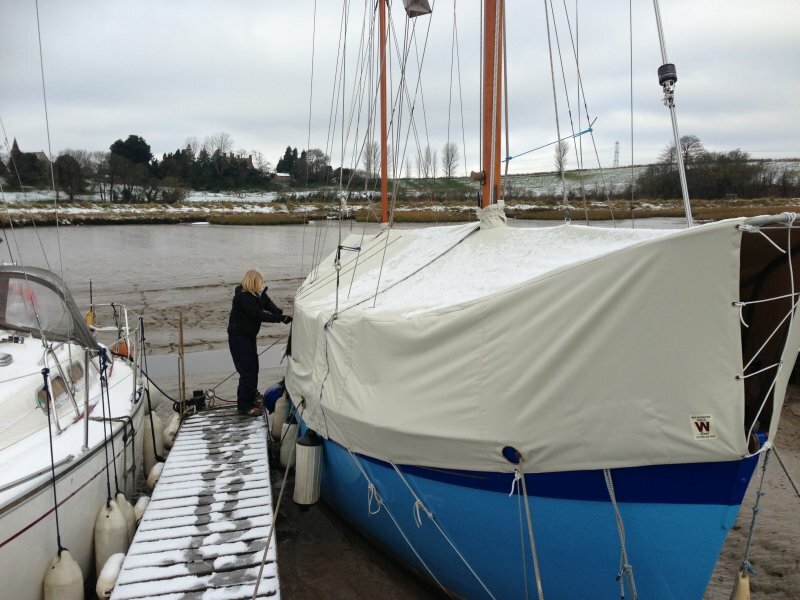 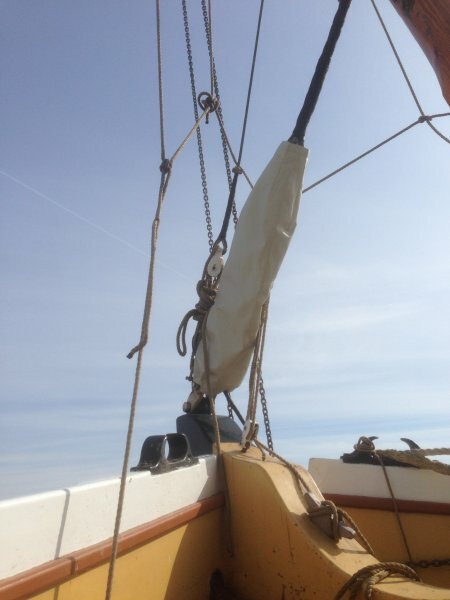 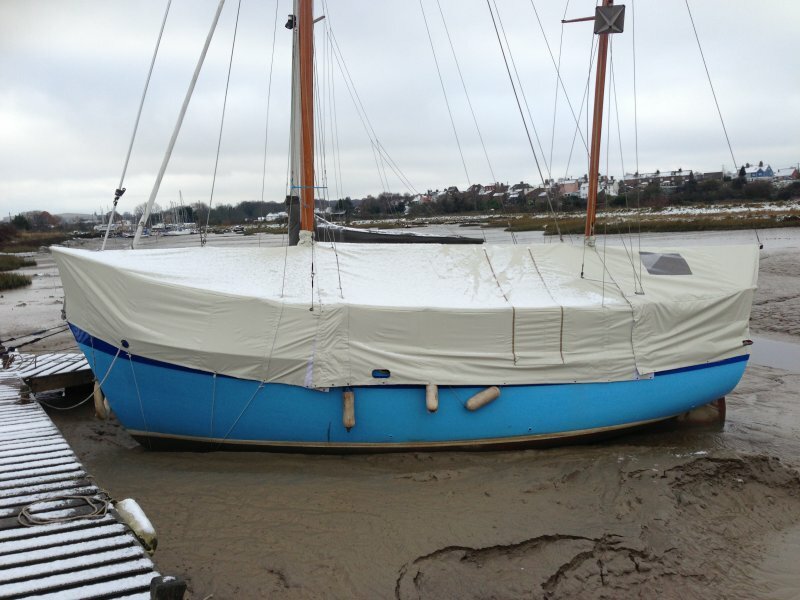 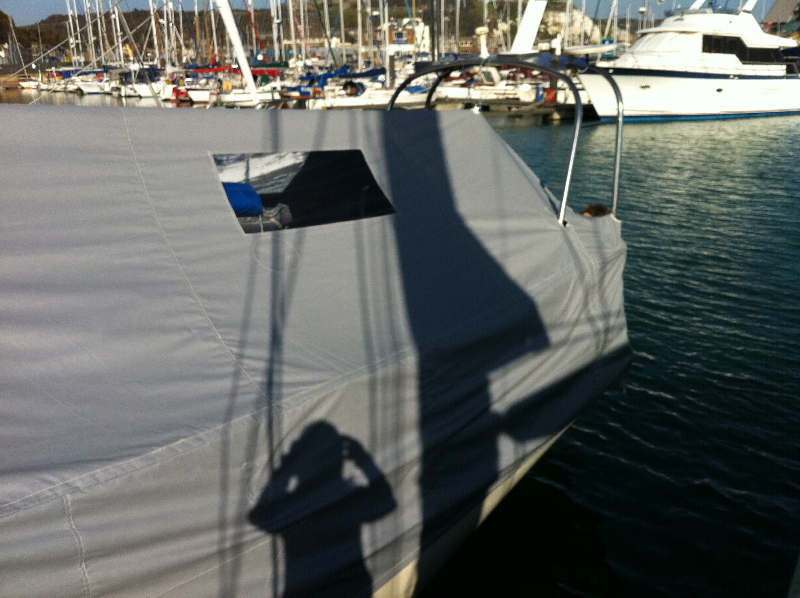 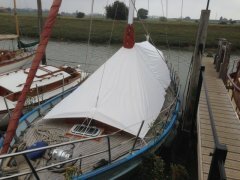 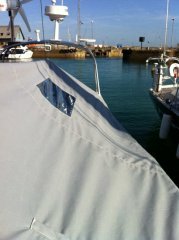 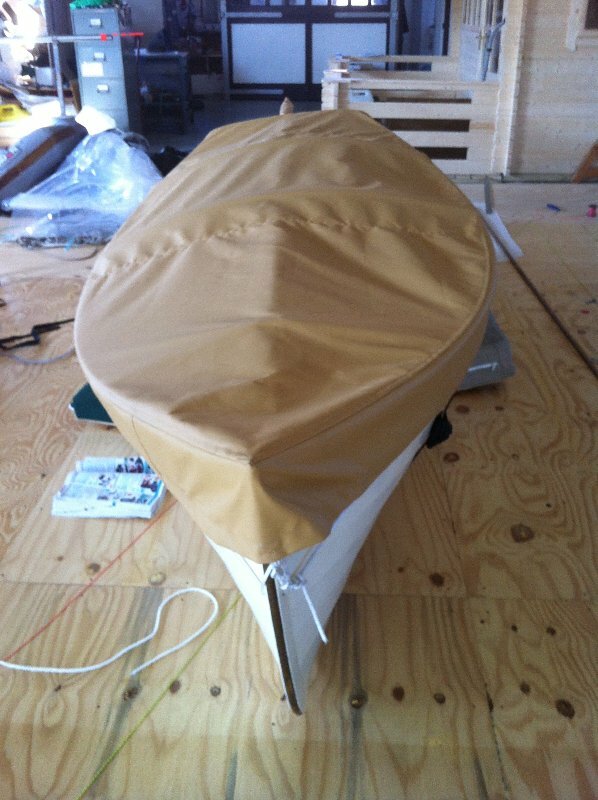 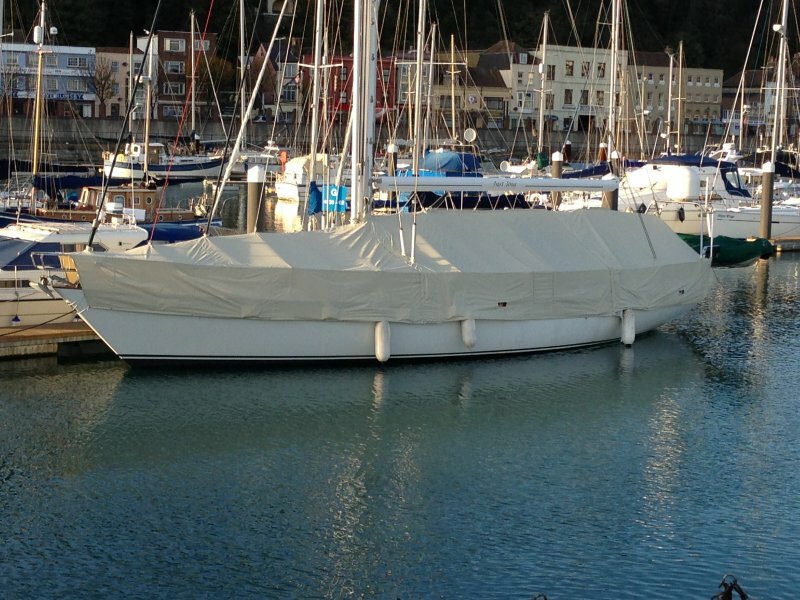 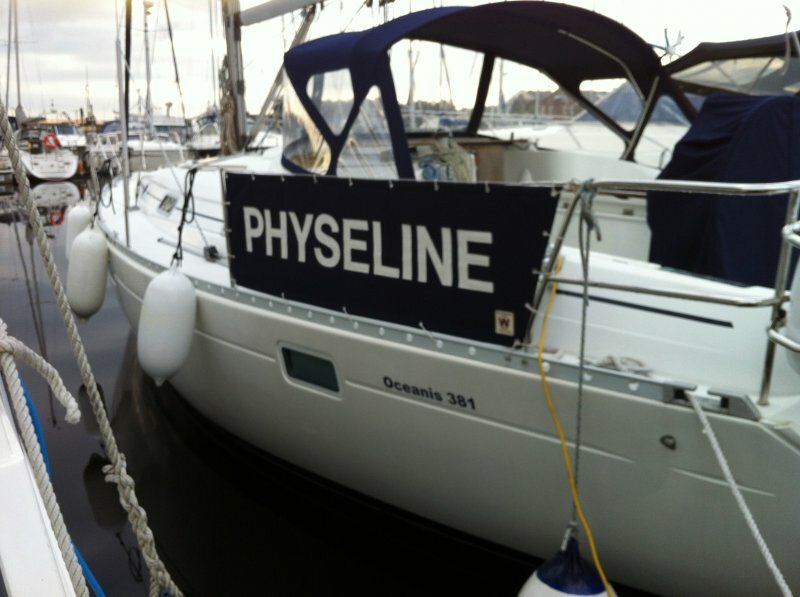 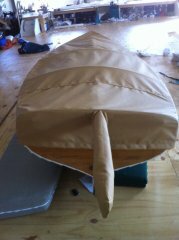 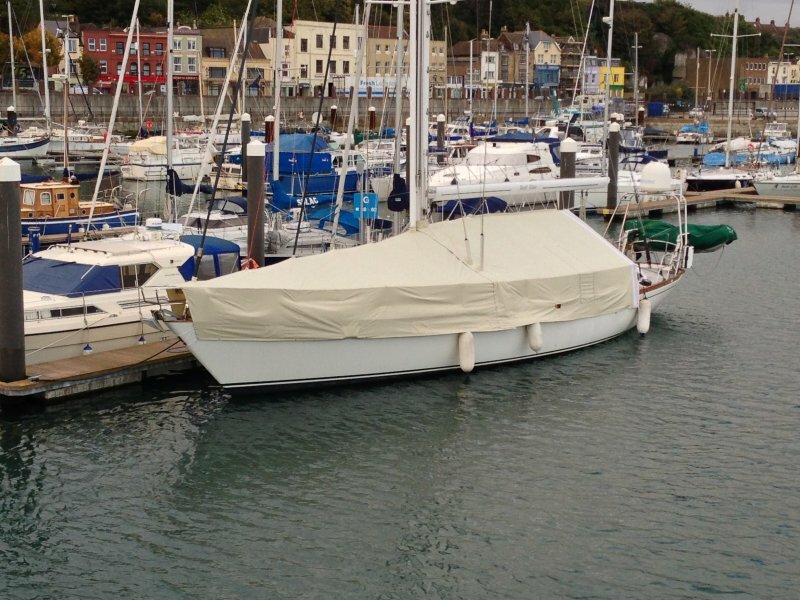 As per our sails all Boat Covers are sized, cut and stitched here in the UK. 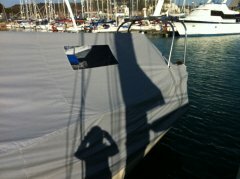 We do not outsource our work. 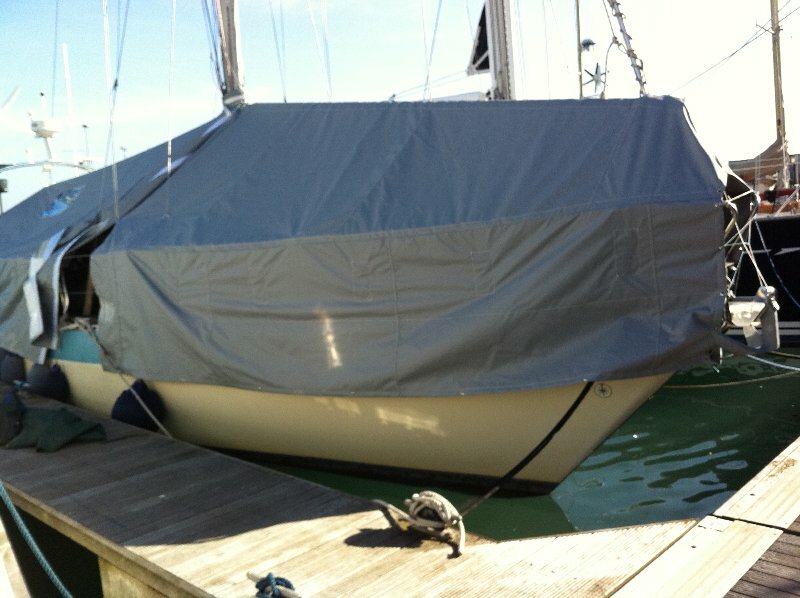 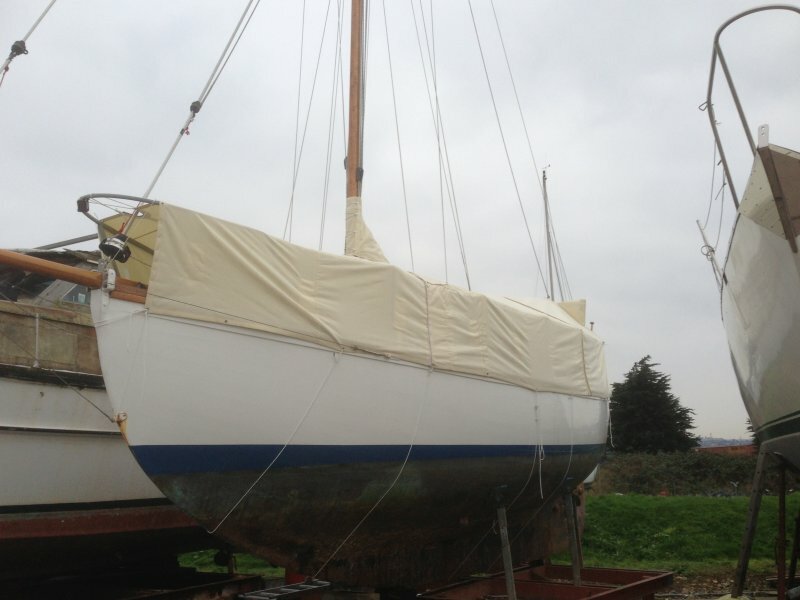 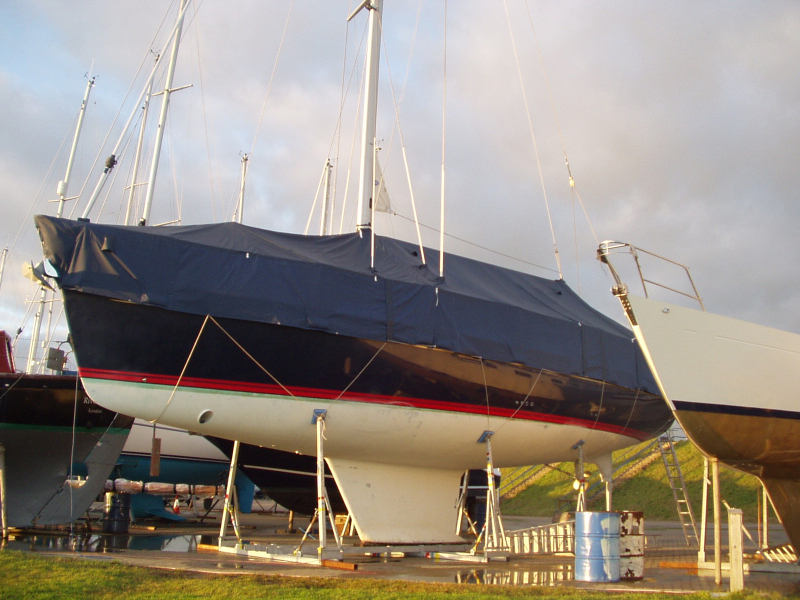 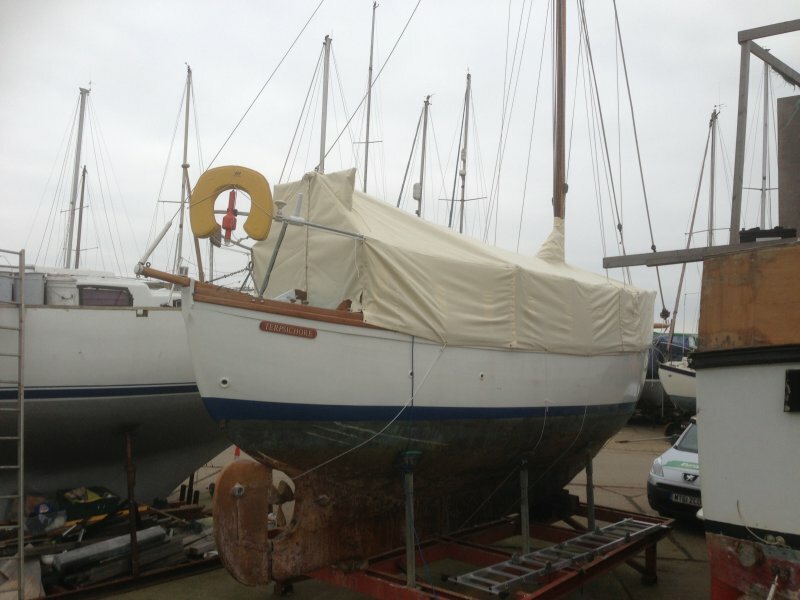 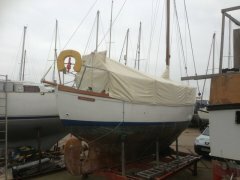 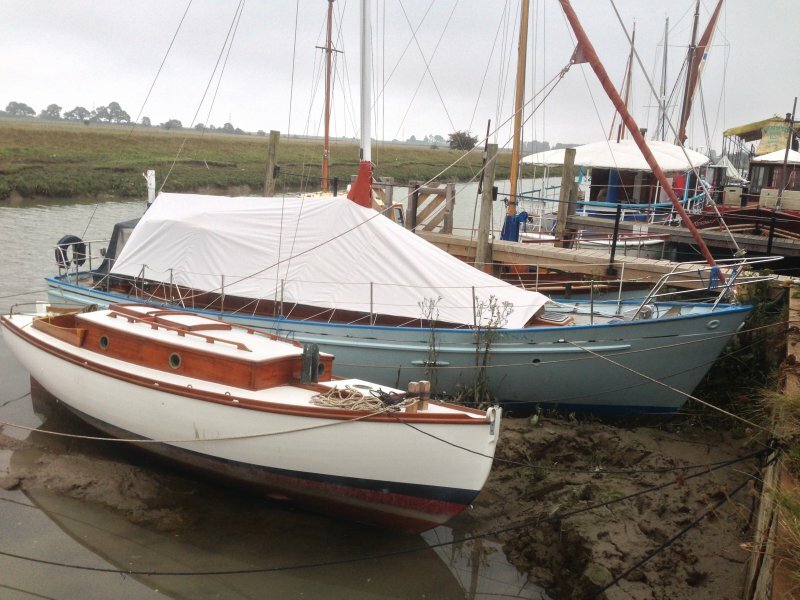 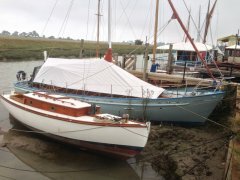 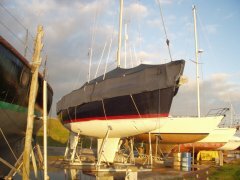 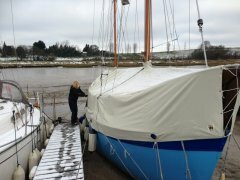 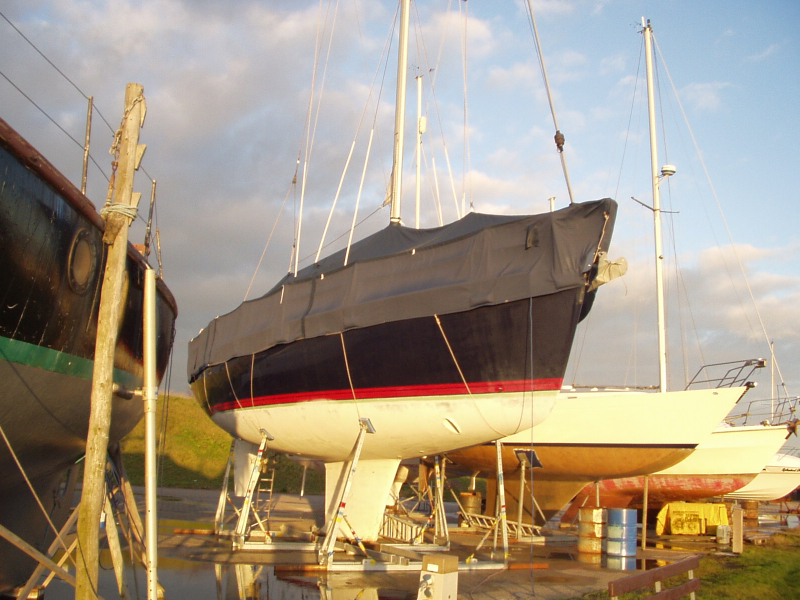 Don’t forget we can also clean and renovate older Boat Covers where required. Please contact us for more information on this service.